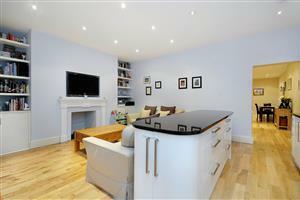 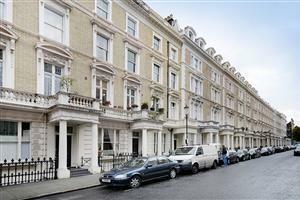 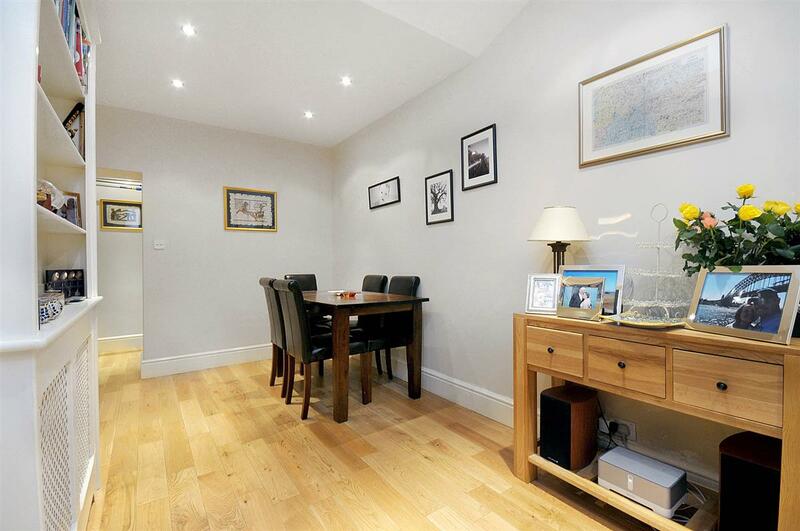 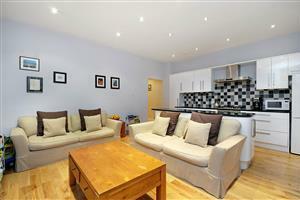 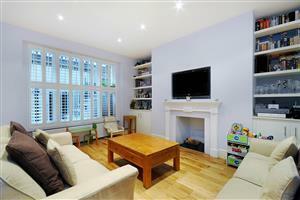 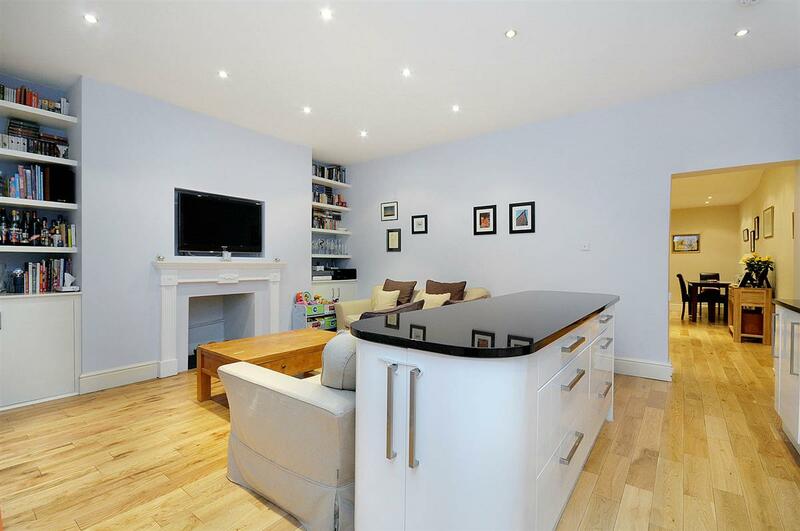 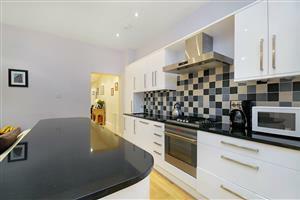 A delightful apartment located in this quiet no through road. 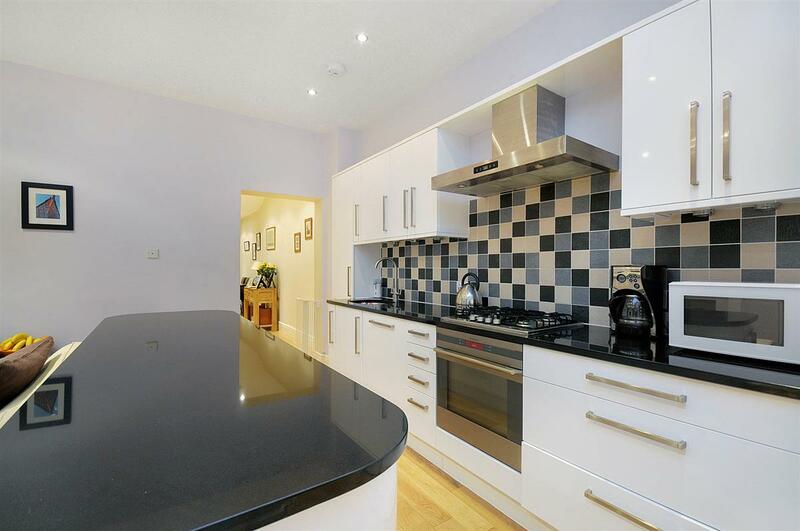 The property has an excellent use of space throughout enjoying a large open plan reception room/kitchen, featuring modern units and a breakfast bar. 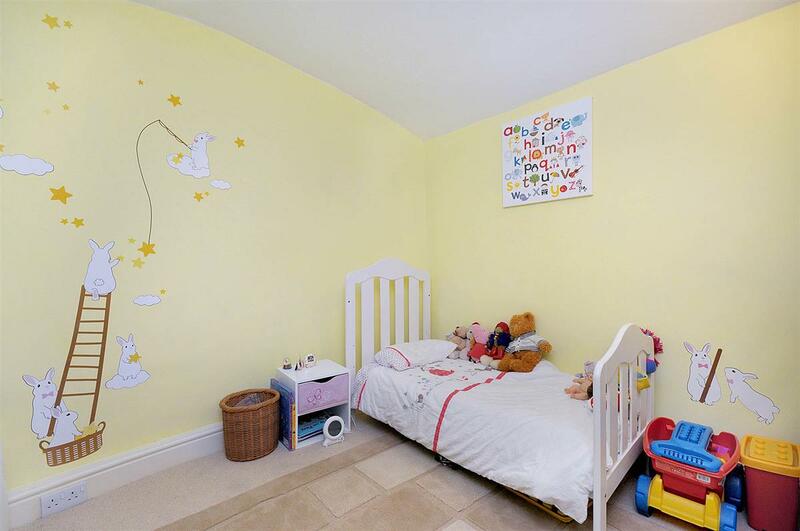 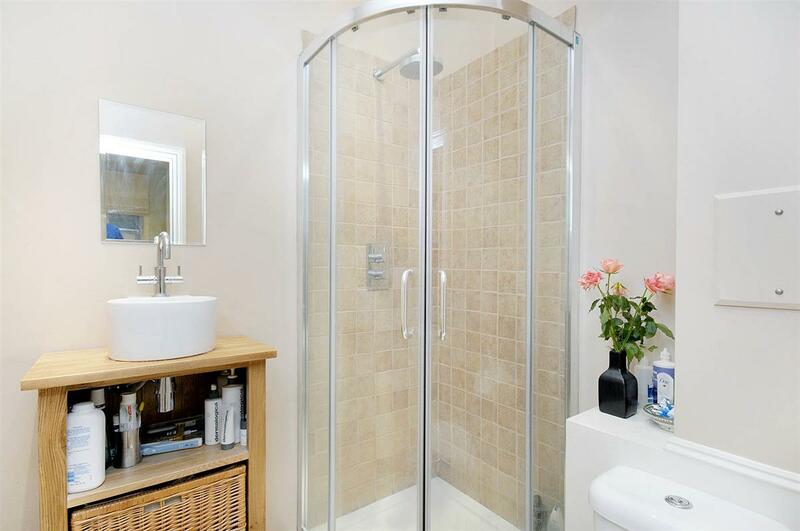 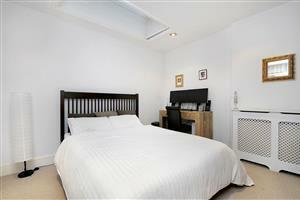 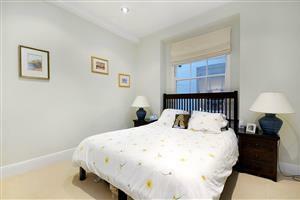 There are 3 good size bedrooms, the main room benefitting from an ensuite shower room and dressing room. 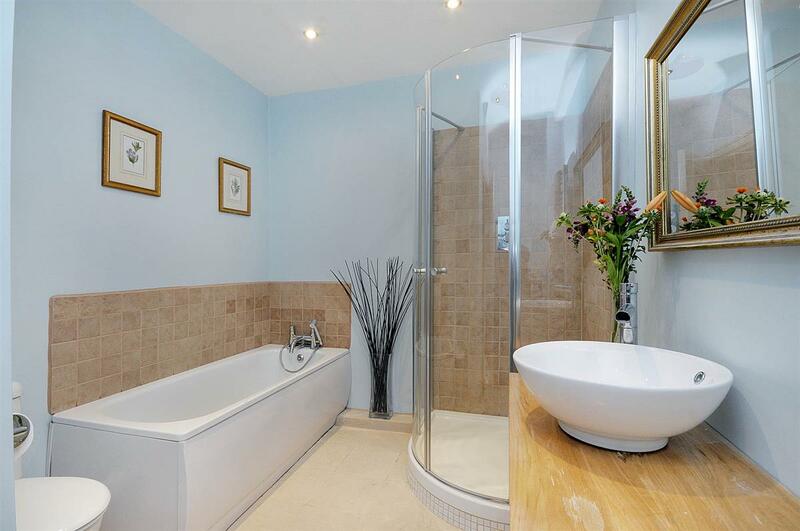 There is a further family bathroom, utility room and dining hall. 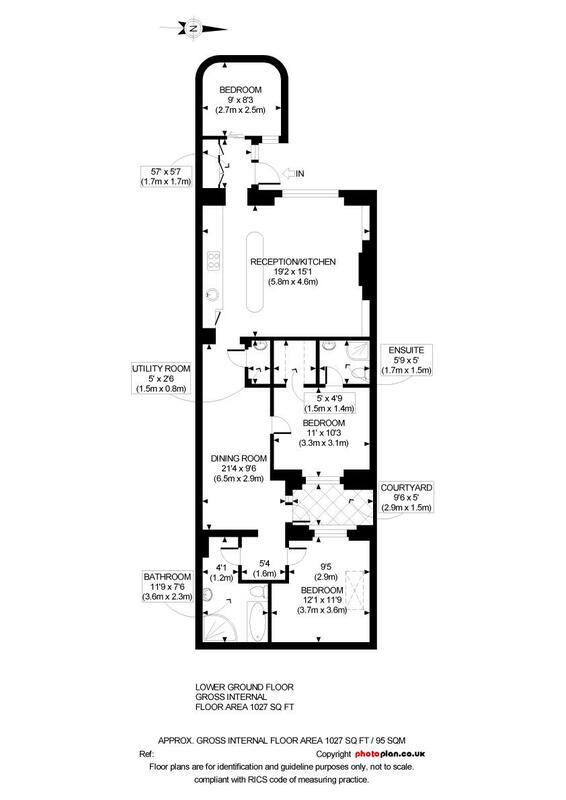 The property has a private entrance and patio garden. 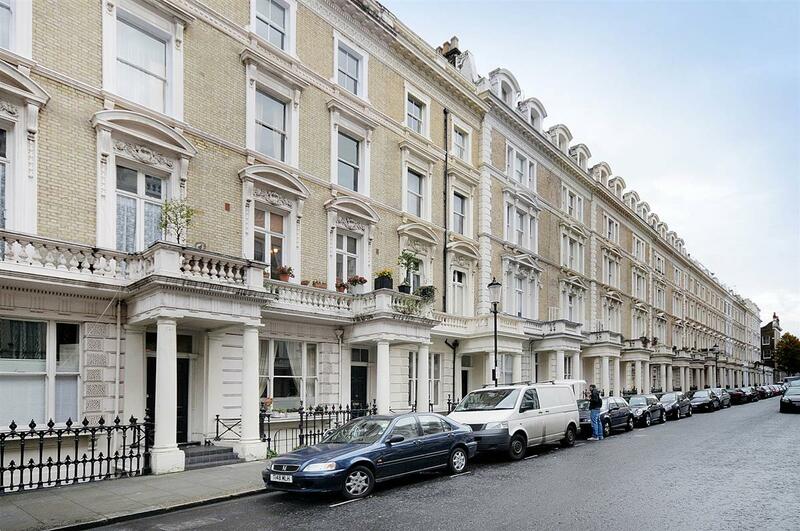 Clanricarde Gardens is a no through road moments from Notting Hill Gate. The area is nearby the centre of Notting Hill along with easy access to Kensington and therefore ideally situated for all the bars, restaurants, shopping and transport facilities of the area. There are great transport links from Notting Hill Gate Underground station (Central Line/District and Circle) and by road, the A40/M40 in and out of London.